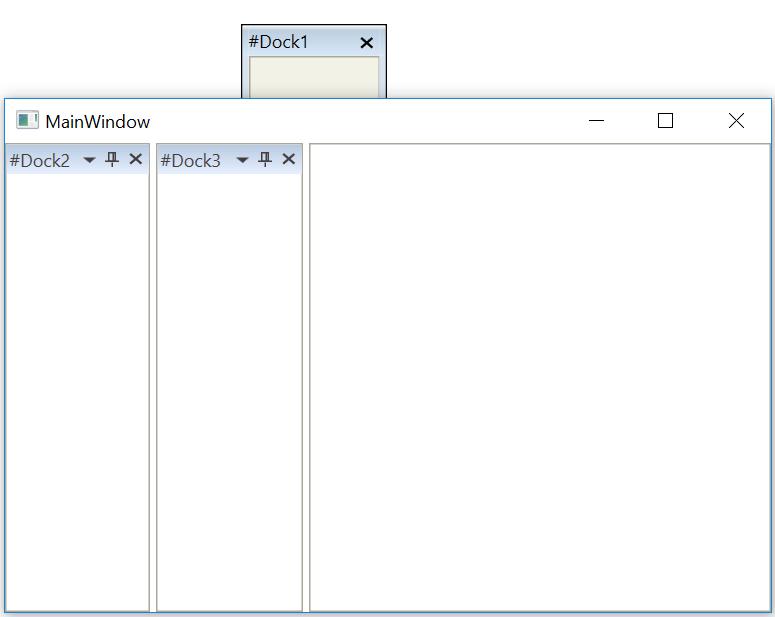 This article describes how to allow NativeFloatWindow of DockingManager set behind the MainWindow. As per behavior of DockingManager, NativeFloatWindow will be always on the top of MainWindow. Since the owner of NativeFloatWindow is set as MainWindow. To restrict this behavior, set the owner of NativeFloatWindow as null by getting all NativeFloatWindow in current application.